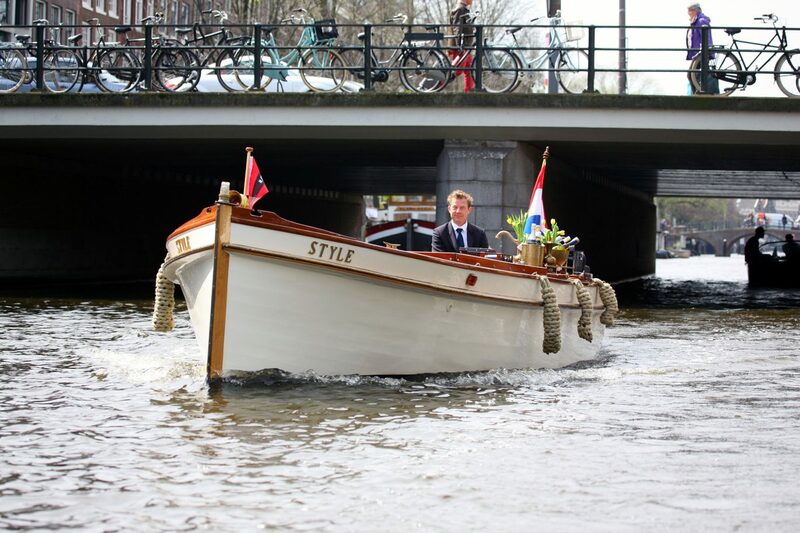 We are proud to announce the introduction of our new classic sloop named ‘Style’. 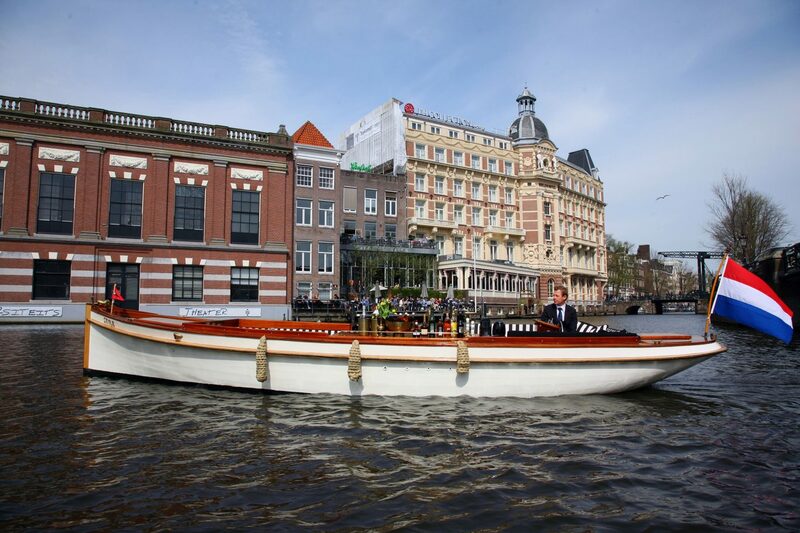 In the beautifully restored and 100% electric open classic sloop ‘Style’, build in 1914, you will experience Amsterdam in style. The mahogany bar with a big variety of champagnes, wines and other cold drinks is an eye catcher. Coffee and tea are also available. 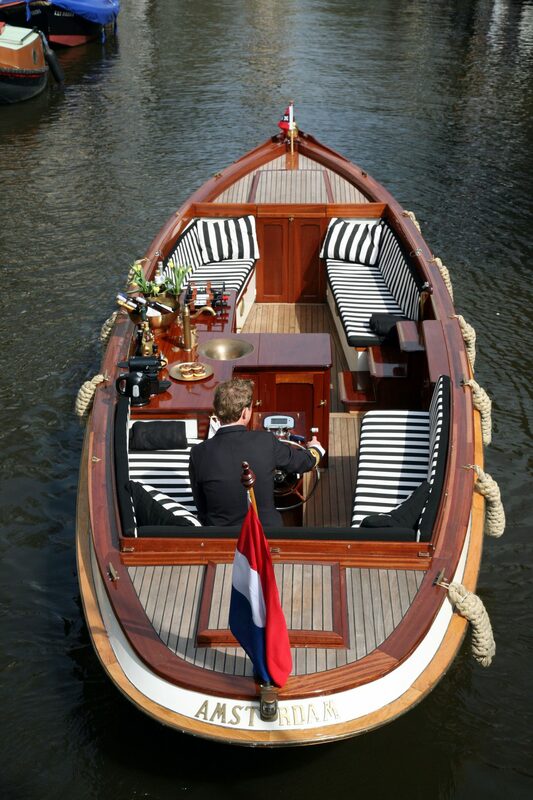 We even have a hidden toilet on board. 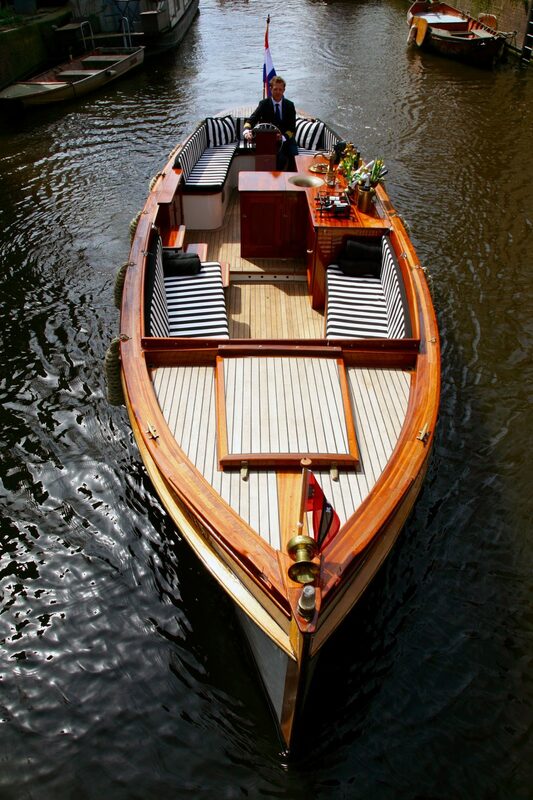 you feel like you are in the mediterranean.